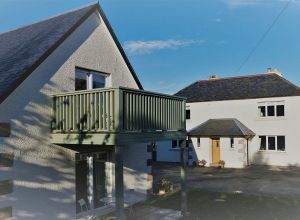 As the property is being used as a guest house each of the four bedrooms features an en suite bathroom with all of the furnishings and facilities you would expect of five-star accommodation. 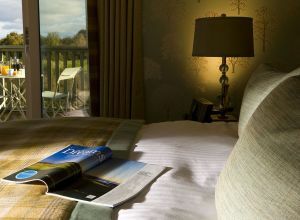 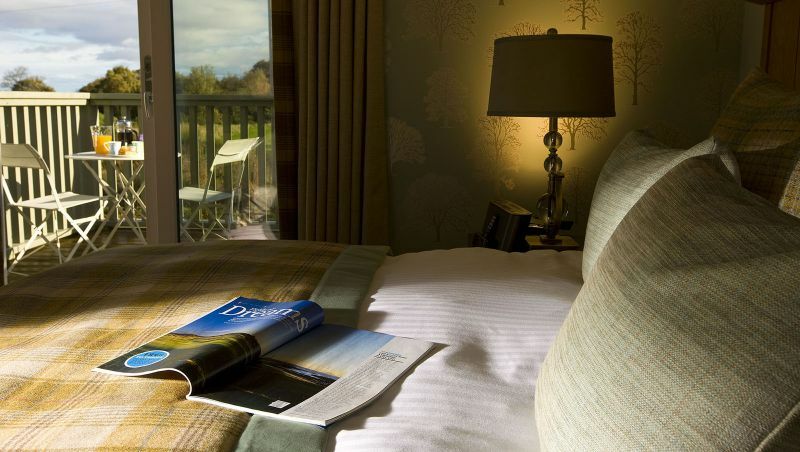 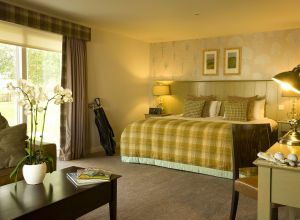 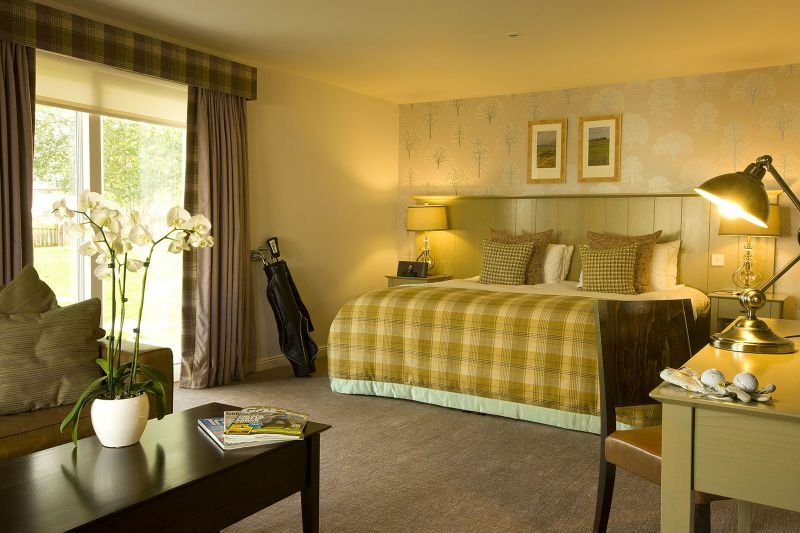 One of the rooms features a balcony with views towards the east and the Moray coast as well as outdoor seating. 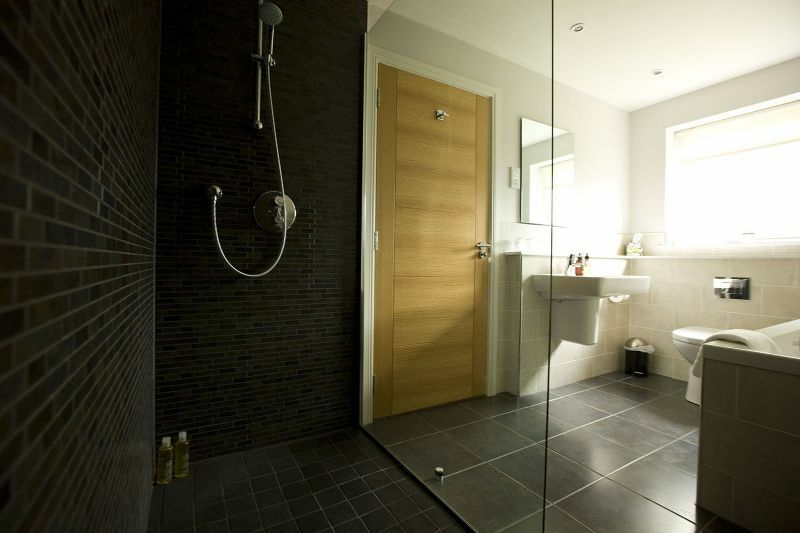 Contract won at competitive tender for private client for a new property as an annex to a luxury guest house. 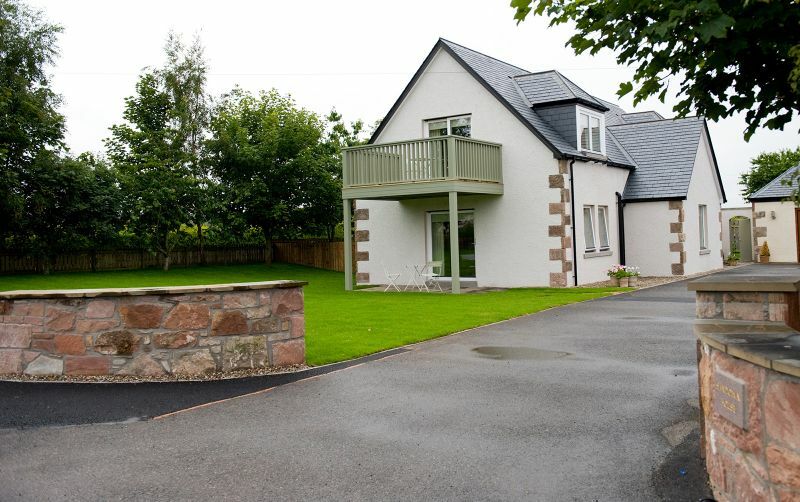 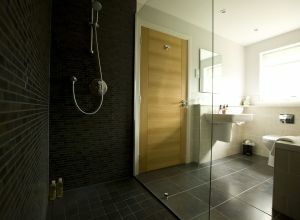 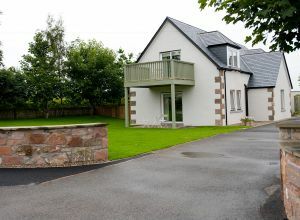 The property is located to the west of Nairn and a ten-minute walk from the award-winning beach.